Blackberry, the TCL-owned company recently launched their much anticipated Blackberry KEYone, the so-called Blackberry Mercury at the just started MWC 2017 event. 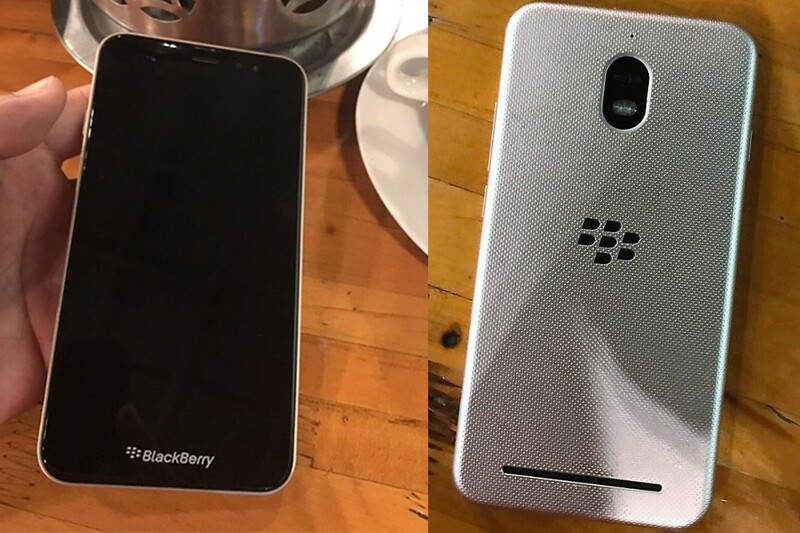 Now, Alleged images of the upcoming BlackBerry-branded device also know as BBC100-1 built by PT BB Merah Putih for the Indonesian market have now leaked online. According to previous rumors, this device features Snapdragon 425 clocked at 1.4 GHz, 5.5-inch display at 720p HD, 4GB of RAM and 32GB of internal storage and 3000mAh battery. The device is expected to launch in Indonesia soon this year!